entropay, Bank transfer, Moneybookers and Neteller. available. 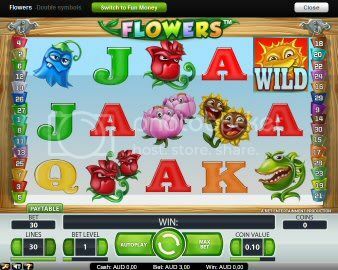 One of the new games recently released is flowers. Support is offered via e-mail, livechat and telephone. 200 Points, 300 Points....1000 Points respectively. combination within the Casino or Sports section. Yeah one day Judy, one day! This casino is getting rave reviews all over the EU, they must be doing something right!! Hey! 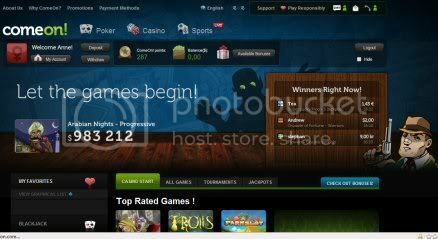 This one looks great, I'm just starting to play online, do you have some favourite games on comeon casino? No idea why your derailing this thread about another casino.... I don't like your style of posting either I have a feeling your about to be banned real soon! I must say this is good for the upcoming sports season! I heard they have added a bunch of new games this wwwk! Welcome, do you play here?